For centuries the secrets of the occult have been used by a few to better their lives. Occultist George Rogers reveals for you the techniques that have been used by these people in an approach designed to help you stop smoking. 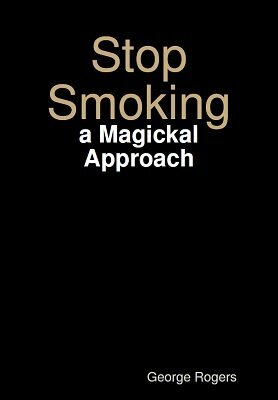 Learn how to develop your inner strength, will power and resolve and through the techniques of magick step toward becoming smoke free. These techniques can also be applied to bring health and wealth to other areas of your life. 1st edition 2012, 39 pages.